On April 3rd, the current Bundesliga leaders will take on Sevilla in the start of their quarter final campaign. Can Bayern prevail this year and head into the next round without any bumps in the road? The first leg of the Champions League quarter finals begin next week, and some interesting match-ups are on the way including Tuesday's clash between Bayern Munich and Sevilla. The Bundesliga heavyweights are always considered one of the favourites going into any match. 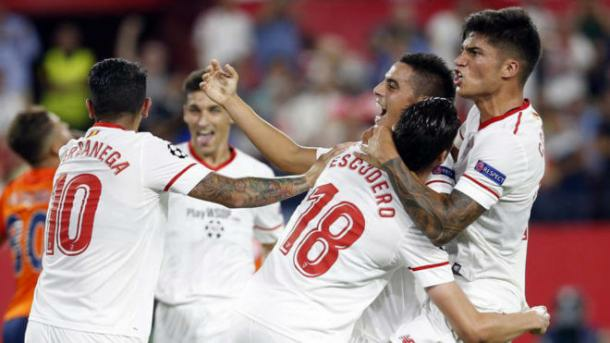 Here, Sevilla are sure to be seen as the underdogs, currently presiding in sixth place in their La Liga campaign with 14 wins in 23 matches. Bayern on the other hand, to no ones surprise, are sitting comfortably at the top of the Bundesliga with 21 wins in 27 matches and a staggering 17 points ahead of second place Schalke. Bayern Munich are the only team from the Bundesliga that made it into the quarter finals, leaving Dortmund and RB Leipzig behind in the group stage of the tournament. Many fans have been disgruntled with the German giants for poaching talent and big name stars from other teams over recent years, causing them to become unbeatable and for the Bundesliga to become a league dominated by a single team year after year. But then again that's what makes them unstoppable. 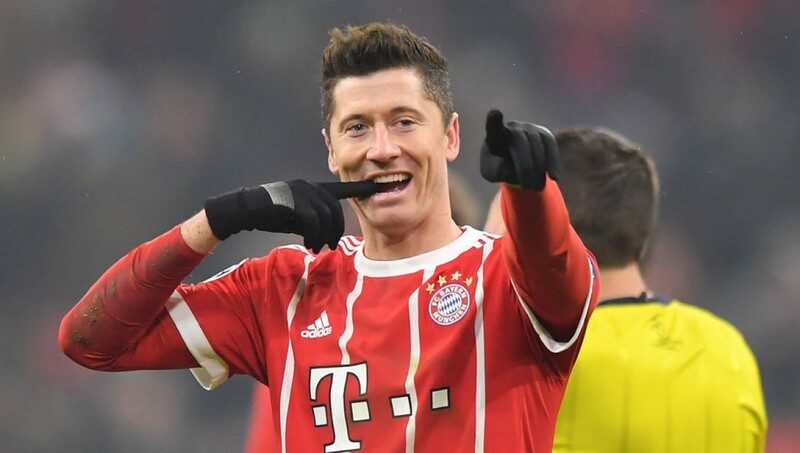 With goal-scoring machine Robert Lewandowski in their starting line-up and fresh off a staggering 8-1 win(s) against Besiktas on aggregate in the Round of 16, Bayern look set to undo their quarter final disaster of last year and look towards bigger things in the future. Fresh off their victory of knocking Premiere League giants Manchester United out in the Round of 16, Sevilla are looking to be the little engine that could. Surely they are the team left in the competition with the least amount of quarter final experience, but if there's one thing Bayern should remain wary of it's never count out your opponent. Both teams with head to the Ramón Sánchez Pizjuán Stadium in Sevilla in a few days time and are surely looking to make a dramatic start in their next chapter on the road to the semifinals.